Cameron Dallas is a Vine star tuned social media mogul who has over 5.7M subscribers. But now he’s getting a lot of attention all over the internet, but probably not in the way he was expecting. On New Years Eve around 5am at a hotel in Aspen, Colorado, Cameron punched another man in the face and broke his nose. 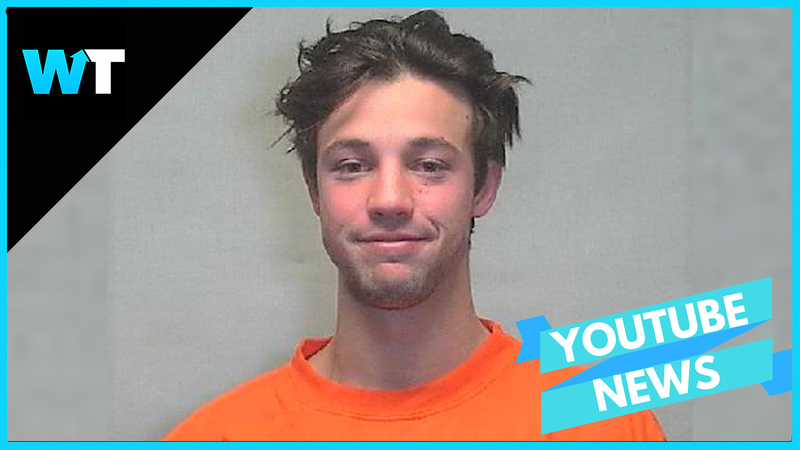 Cameron was then taken into custody and was released on a $5,000 bail. Any more details of the night are few and far between, though Cameron seems to imply that he was acting out of self defense. Cameron’s fans are staying by his side, mostly laughing along with the situation. Cameron is scheduled to appear in court on January 22 where a judge will parse through his side of the story and see if it passes muster. Or punching someone in the face… you know, casual. But what do you think about this? Let us know in the comments or on Twitter at @WhatsTrending.